Next year in 2016 Orlando is expected to have a whole new lineup of attractions, entertainment, and dining options. Plan your next vacation to enjoy all of the exciting new attractions opening at the theme parks. New attractions and areas are soon to be open for guests to explore and discover more reasons to love Orlando. 2016 is just around the corner! Start planning your trip today! 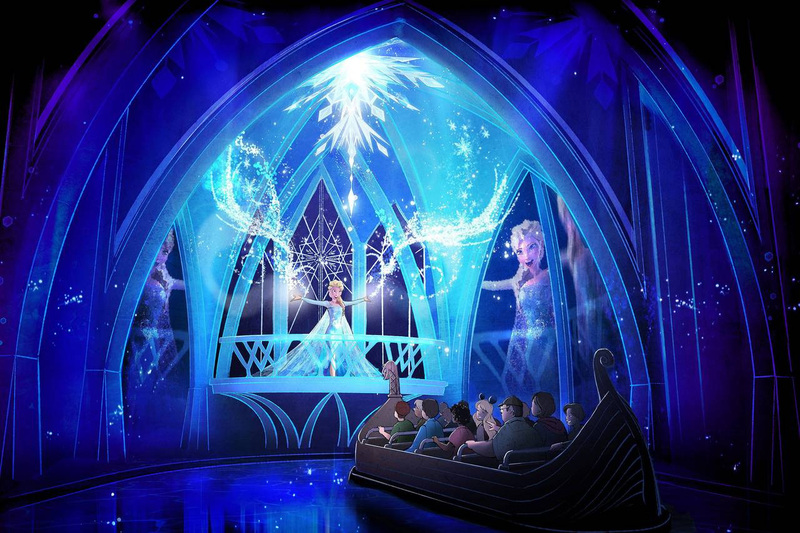 Disney closed the Maelstrom ride in the Norway Pavilion of the World Showcase this year, and they are expected to renovate the ride and open a new Frozen attraction in 2016. Guests will be transported to Arendelle for the kingdom's Winter Festival with appearances from favorite characters and music from the film using innovated Imagineer technology. In Summer 2016 Universal Studios Orlando will open the long-awaited King Kong revival. 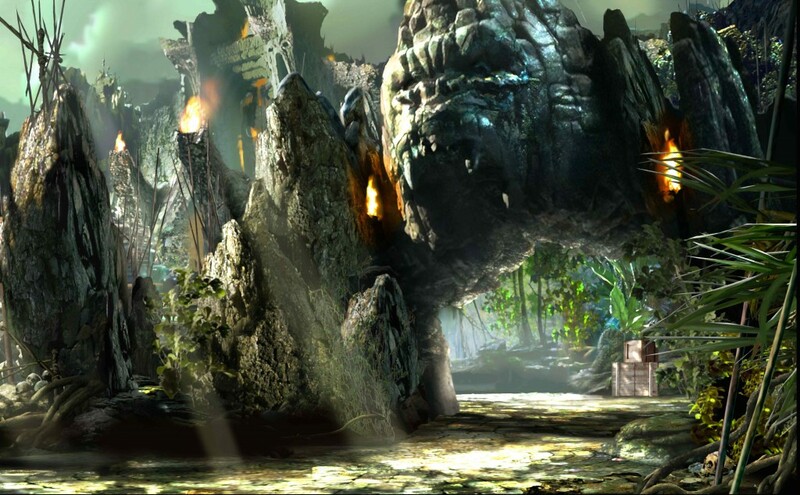 Skull Island is a tribute to one of the greatest movies in history. 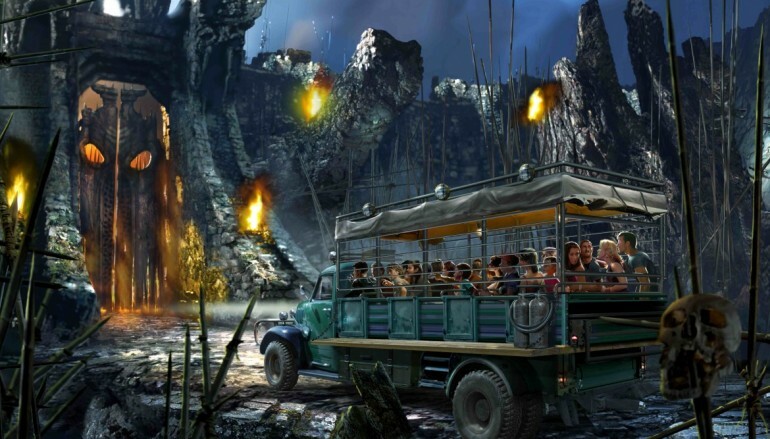 Guests can enter vehicles and explore ancient temples while warding off unimaginable terrors. 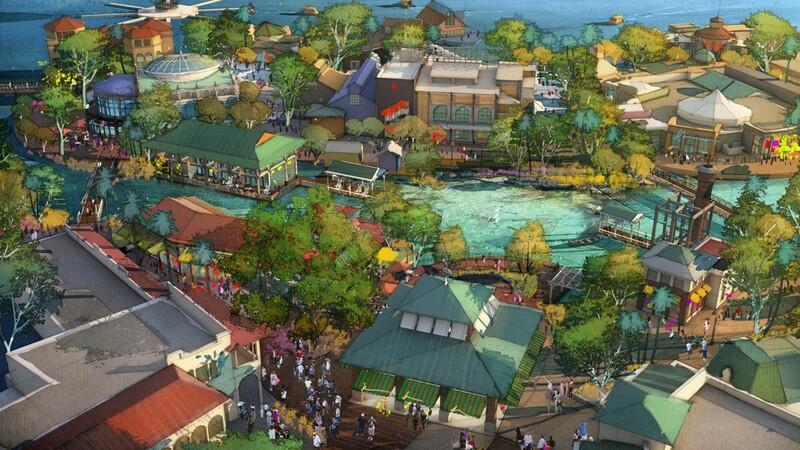 Walt Disney World is currently transforming Downtown Disney into the new Disney Springs. This expansion will include a mix of over 150 shops, restaurants and other venues to explore. Orlando is a great destination for the family with plenty of things to do. Orlando Rental Vacations can help find you the perfect place to stay with all the comforts of home while having a location close to your favorite attractions. Fill out our contact form HERE to start planning your next vacation! Follow us on Facebook for more news and updates!